Nowadays, the development of science and technology has become more and more surprising. In particular, the emergence of 3D printing technology has led to a technological revolution. 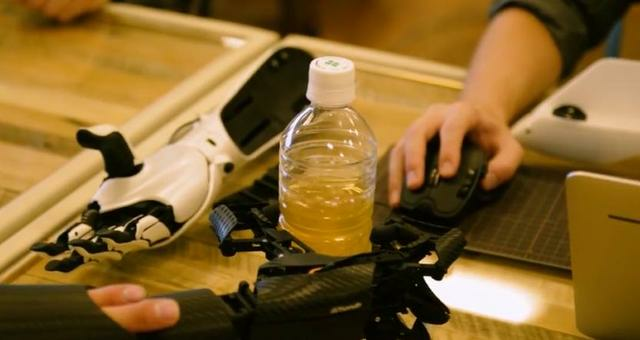 An amazing 3D printed biomimetic muscle prosthetic HACK berry, developed by Japan's exii company, has made it possible for many people with disabilities to live like normal people. 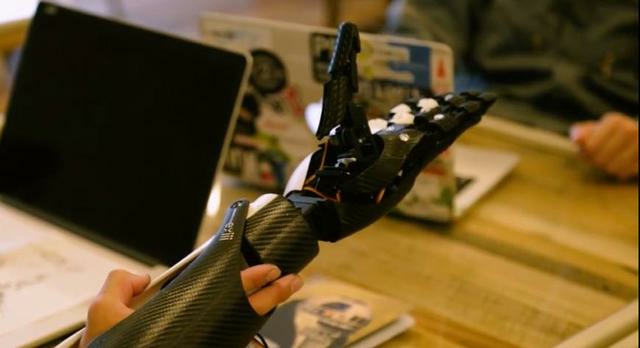 This biomimetic prosthetic limb has a very flexible and agile wrist, so that it can make it perform more movements, such as tying shoelaces, turning books, etc. Biomimetic electromyographic prostheses can be easily completed. And the fingers of this biomimetic electrosurgical limb can make different "pick up" and "grip" actions according to different objects. For example, a ball can be caught and a spoon or fork can be picked up. When the fingertips of the biomimetic electromyography prosthesis are pinched together, there is almost no gap between the two fingers, which ensures that it can even pick up a piece of paper with ease. In addition, the biomimetic prosthesis is also compatible with the battery on the digital camera, which undoubtedly guarantees that it has a longer battery life. 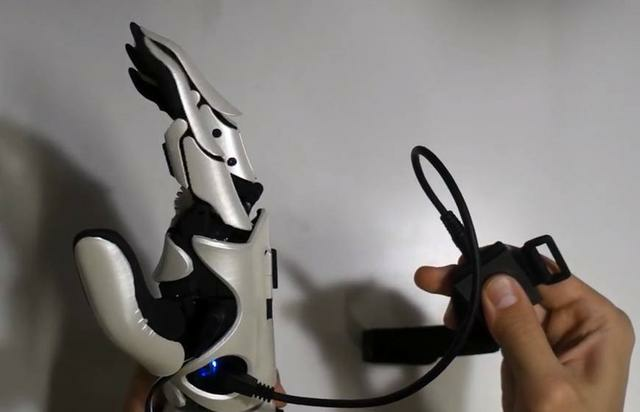 The emergence of this bionic arm undoubtedly benefits the society! Japanese Exii Company also released the source files of biomimetic electromyography prostheses in the world. They hope that more people will participate in the process and provide more solutions for the improvement of biomimetic electromyography prostheses. I believe that it will not be long before. Bionic muscle prosthesis will be popularized in the community!